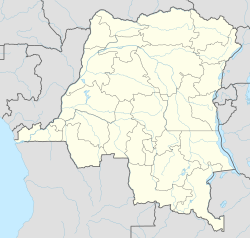 Befale is a community in the Democratic Republic of the Congo. It is the administrative center of Befale Territory, located in Tshuapa province. The town lies on the road linking Boende to Basankusu. As of 2012 the estimated population was 3,879. This page was last edited on 16 July 2018, at 15:21 (UTC).